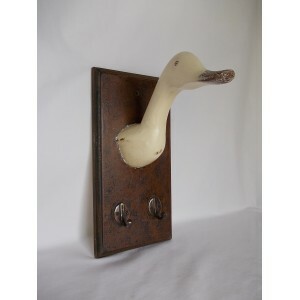 Rustic, hand carved duckling, dressed for the game. Comes with his its own name tag. 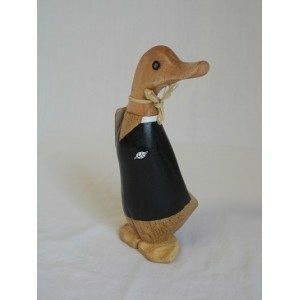 All Black Duckling. 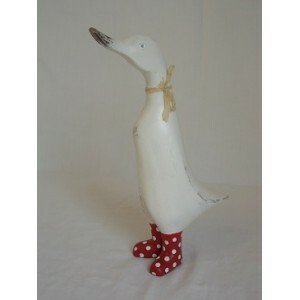 Rustic, hand carved duckling, dressed for the game.